27 seems to be an important age. It’s when a handful of talented artists came to a premature and striking end – like Kurt Cobain, Amy Winehouse and Jimi Hendrix. 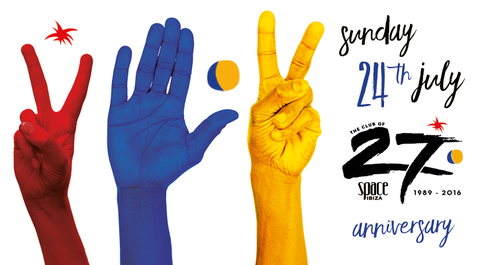 And now, Space Ibiza joins the famous 27 Club as it exits the scene that it has helped to build. It all began when Pepe Rosello first launched the club in 1989 during the second ‘Summer Of Love’, the year that Ibiza as we know it was being born, and the year that dance music took hold of youth culture across the world. Since then the club has grown, has changed many times and countless moments have been lived. Pepe ultimately cultivated and crafted one of the world’s most respected and revered venues, possibly universally loved by clubbers and DJs alike. Now this summer will be the final chance to say ‘you were there’ and that you danced on the legendary terrace. And what better time to do this, but at its 27th and final anniversary on 24 July 2016. 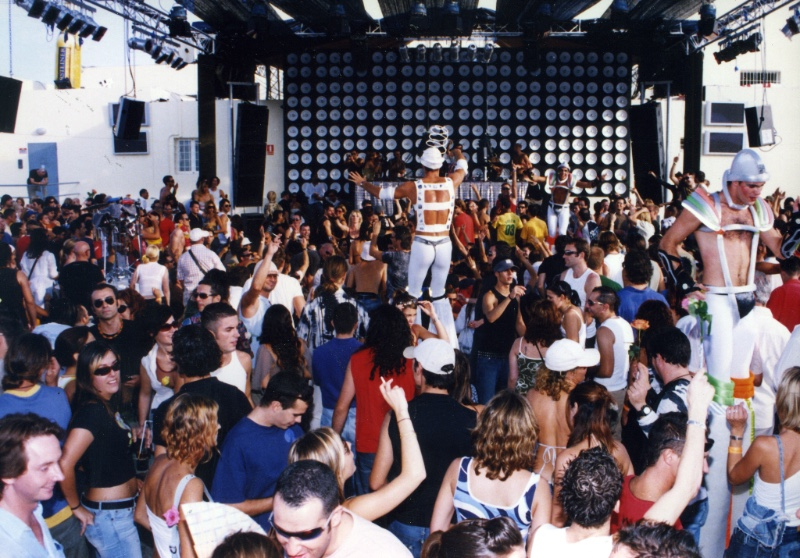 Apparently, it was here that clubbers first famously cheered every arriving aircraft that used to roar above their heads on the famous terrace, this was to become Space Ibiza’s defining feature for many years until the terrace was ultimately covered over. It still stands as the world’s most awarded club to date and is known for its atmosphere, sound and production. Over the years the venue has showcased and introduced the scene’s best known and respected techno and house DJs and this season’s line up is possibly one of the strongest in its 27-year history. Oh my goodness! Awesome article dude! Thanks, However I am having troubles with your RSS. I don't know why I cannot subscribe to it. Is there anyone else getting the same RSS problems? Anybody who knows the answer will you kindly respond? Thanks! !